We are active members of the communities in which we work. Establishing the priority of a lender’s mortgage lien during foreclosure or bankruptcy can be challenging when the collateral is also encumbered by governmental or quasi-governmental liens with unsettled lien priority. One such problematic example is the lien priority of PACE loans. 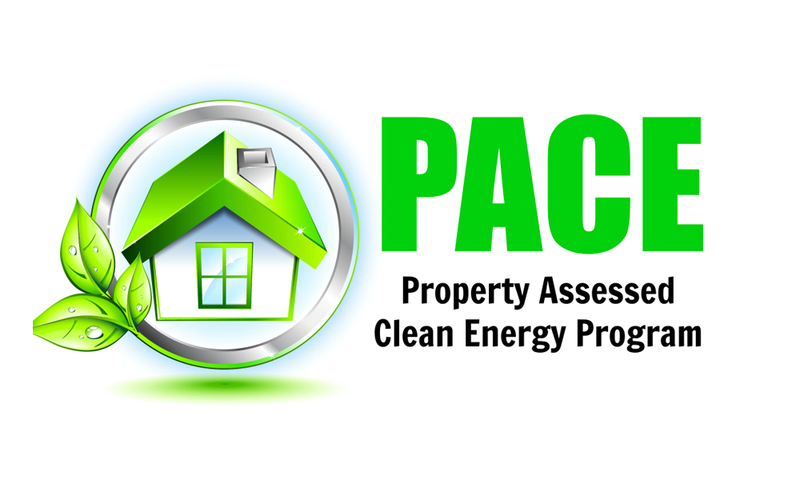 Florida’s “PACE” Program (which stands for Property Assessed Clean Energy) was created in 2010 through Section 163.08, Florida Statutes, which authorized Florida local governments to finance property improvements for energy conservation and improving a property’s resistance to storm damage. In furtherance of the PACE program, many local governments in Florida established special districts, and entered into agreements with companies such as Ygrene Energy Fund Florida, LLC and PACE Funding Group, LLC to advance monies for qualified improvements, such as energy efficient windows and solar panels. PACE financing is available to both residential and commercial property owners. The loans are repaid through non ad-valorem assessments, which are included within the property owner’s annual property tax bill issued by county tax collectors. 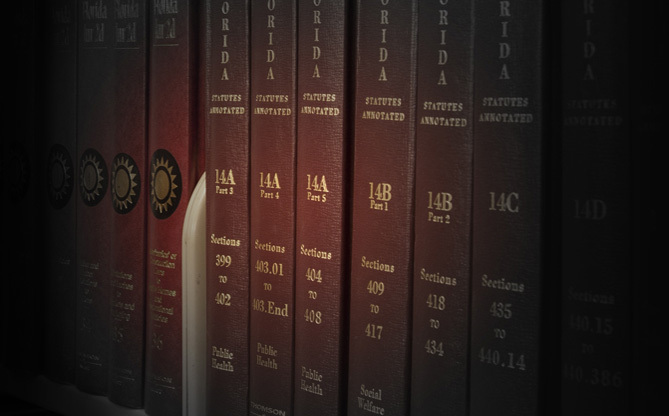 The PACE loan program and enabling statutes withstood legal challenges, resulting in multiple Florida Supreme Court opinions upholding bond validation proceedings and the creation of special districts. However, Florida courts have not yet directly addressed the lien priority of PACE loans. The law ostensibly places the credit extended for PACE-qualified improvements above that of prior-recorded first mortgages. By doing so, PACE loan repayment mechanisms appear to have eroded the priority of consensual liens in Florida. PACE loans must be recorded in the Public Records of the County where the real property is located. Monthly escrow payments, if any, may need to be adjusted if a borrower obtains a PACE loan. When a borrower notifies a lender prior to the execution of a PACE Agreement, as required by statute, the lender should reevaluate the equity in the collateral. Lenders may not accelerate a loan, or require a loan modification, should a borrower enter into a PACE Agreement. Any such clauses are deemed unenforceable under Florida law. Properties encumbered with an outstanding PACE balance are not eligible for FHA insured mortgages. Lenders can expect a challenge should it attempt to extinguish the lien established under a PACE loan in a foreclosure proceeding. Should you have questions regarding lien priority and PACE Agreements in your area, please contact Michael Caborn at mcaborn@whww.com or 407-246-8694. Michael C. Caborn, a shareholder with WHWW, practices law in the areas of business litigation, bankruptcy, creditors rights and collections, foreclosure litigation, real property and receiverships. Mike holds both his law degree and undergraduate degree from the University of Florida. He currently serves as a board member and general counsel for the not-for-profit company Operation American Dream, Inc, which funds scholarships for children of U.S. Military, law enforcement and fire rescue personnel who have sacrificed their lives in the line of duty. Michael C. Caborn is a shareholder in Winderweedle, Haines, Ward & Woodman’s litigation department. He practices primarily in the areas of business litigation involving contract disputes, bankruptcy, creditors rights and collections, foreclosure litigation, real property and receiverships. Are Out-of-State Bank Accounts Out of Reach for Florida Judgment Creditors? Is California Dreaming or Will More Healthcare Workers Become Employees? ©2019 Winderweedle, Haines, Ward & Woodman, P.A.